IEO projects should be in full control of their assets. 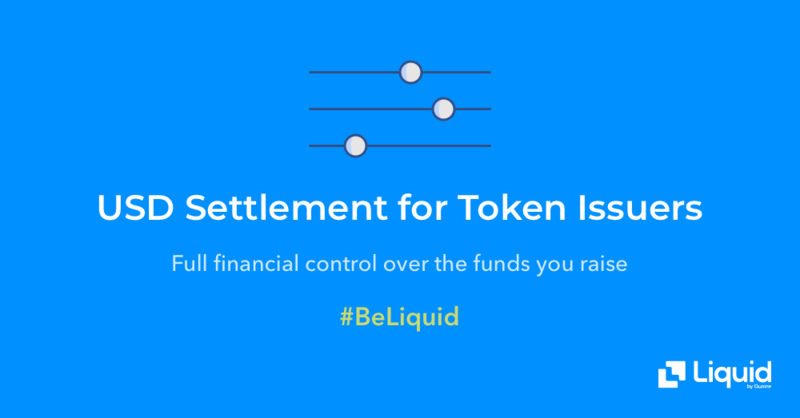 That's why we offer complete flexibility with settlement of funds raised in any token sale on Liquid. This includes settlement in USD. All IEOs on Liquid can now also set a Soft Cap to add in another layer of user protection. If the Soft Cap isn't met, buyers are refunded in full. 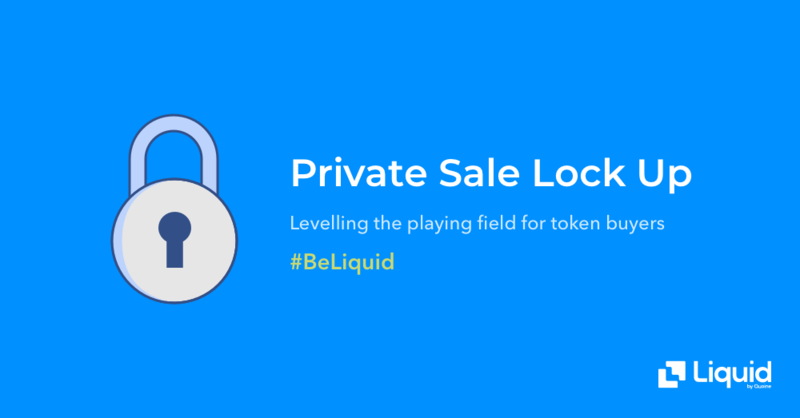 Our new Private Sale Lock Up feature reduces the risk of a price decrease when a token is listed on the exchange. And finally, we understand the importance of flexibility. That’s why we are introducing fiat payments for IEOs on Liquid. Now you can take part in token sales using USD.